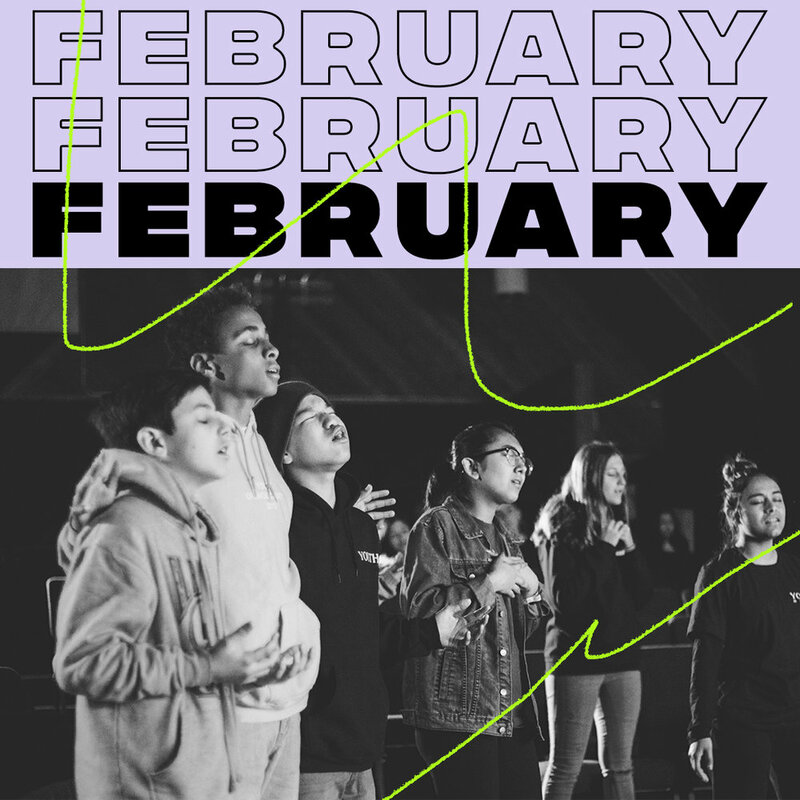 The sound of February is focused on treasuring the presence of God. Through these songs, we want to learn to want Jesus more than just wanting what He can do for us. We are the church of God, and means we don't have to be at church to be His church. This is a great way for us to worship God in unison from wherever we are throughout the week. In addition, these are all the songs our worship teams will perform at services for this month, so this is also a great way to know the songs & lyrics of each month.